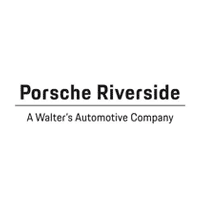 Porsche Riverside has been providing local drivers with a first-class auto experience for years. When visiting our showroom, Los Angeles Porsche drivers and shoppers will find that they’ll receive exceptional treatment throughout all phases of the buying and ownership process. We look forward to seeing you, whether it’s for an oil change or for a new ride. Los Angeles Porsche customers can start the process of shopping for a luxury car at Porsche Riverside with just one click or call to 866-387-0766!